For nearly fifty years “the building” has primarily been viewed as a means rather than an end within architectural history and theory. This volume presents an alternative to that trend by reconceiving it as a central discursive category in its own right. Contributors—including architects and academics from world-renowned institutions—offer insightful discussions of key architectural structures conceived in Europe, Asia, and the U.S.A. over the last three decades. In doing so they propel architectural thinking’s importance as a domain of knowledge. 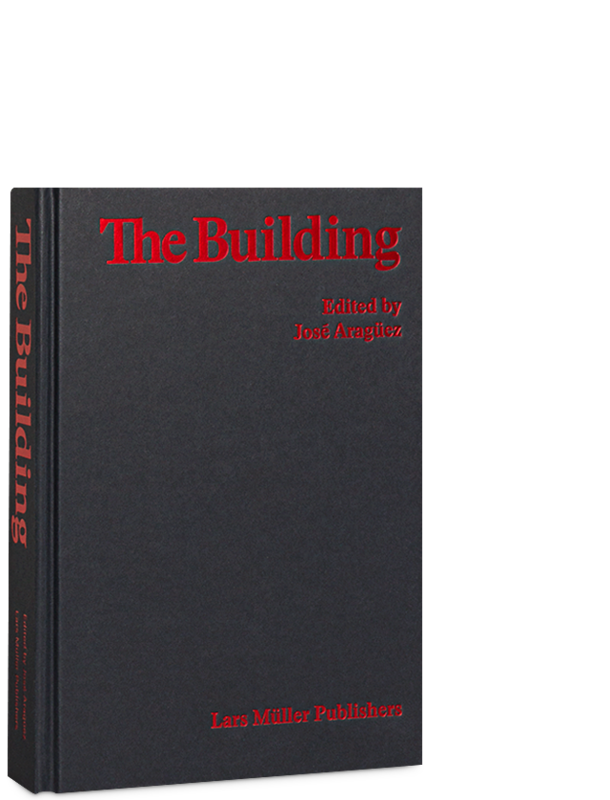 Further, in exploring those structures through a number of questions both intra- and meta-disciplinary, this book suggests ways in which buildings can trigger conceptual frameworks whose influence extends well beyond architecture. A balanced text-to-image ratio caters to readers in both practice and academia. José Aragüez is an architect and writer based in New York. He is Adjunct Professor at Columbia's Graduate School of Architecture, Planning and Preservation, and a PhD candidate in the History and Theory of Architecture at Princeton University.